At the Comprehensive Urology Institute, we pride ourselves on providing the finest comprehensive care for patients in Columbiana, Mahoning, Stark and Trumbull counties. 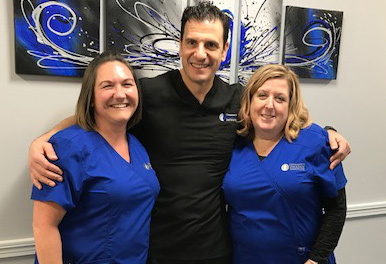 Dr. Michael Scolieri can evaluate and treat all urologic conditions and has committed himself to maintaining a professional, relaxing environment while providing the best possible care for his patients. Questions or would like to schedule an appointment? Contact us today!